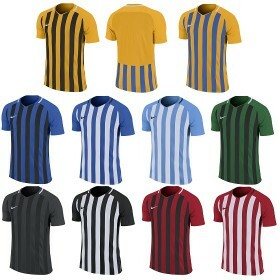 Great range of football strips and strips for team sports at Donsport. 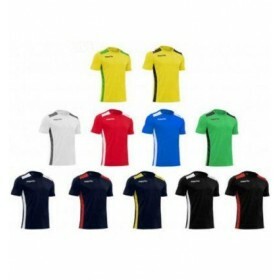 Call Donsport on 01290 423399 for a Quote.Slim fit, comfortable and tear resistant fabric, rib neck,.. 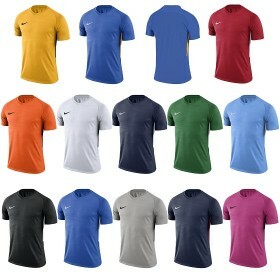 Call Donsport on 01290 423399 for a Quote.Nike Dry fabric moves sweat away from your skin. All-over .. 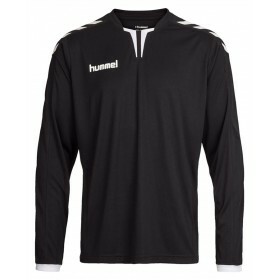 Call Donsport on 01290 423399 for a Quote.Dri-FIT technology helps you stay dry and comfortable. Mes.. 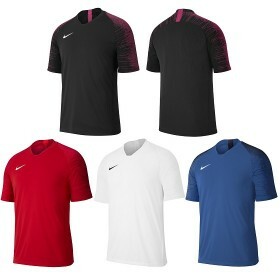 Call Donsport on 01290 423399 for a Quote.Nike Dry fabric helps you stay dry and comfortable. 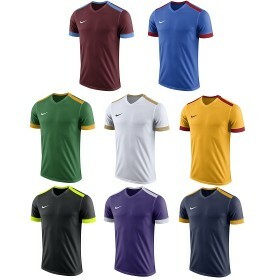 V-neck.. 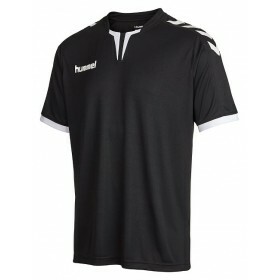 Call Donsport on 01290 423399 for a Quote.Dri-FIT fabric helps keep you dry, cool and comfortable. D.. 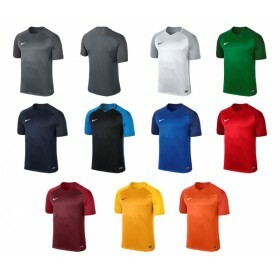 Call Donsport on 01290 423399 for a Quote.Dri-FIT technology helps you stay dry and comfortable. Str.. 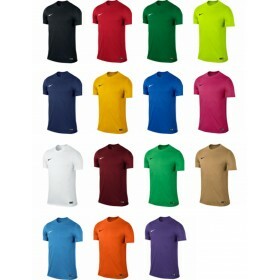 Call Donsport on 01290 423399 for a Quote.Dri-FIT technology helps you stay dry and comfortable. V-n.. 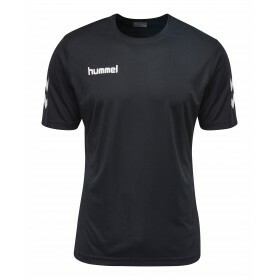 Call Donsport on 01290 423399 for a Quote.Dri-FIT technology helps you stay dry and comfortable, fro.. 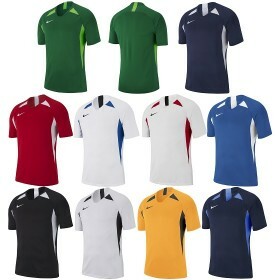 Call Donsport on 01290 423399 for a Quote.Comfort and all round performance. 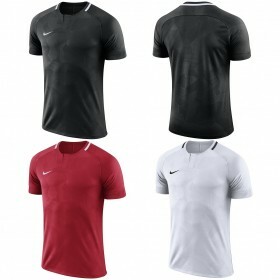 Nike Dry fabric helps k..